only half; the Amores, love poems; the Ars Amatoria, not moral but clever and in parts beautiful; Heroides, fictitious love letters by legendary women to absent husbands; and the dismal works written in exile: the Tristia, appeals to persons including his wife and also the emperor; and similar Epistulae ex Ponto. 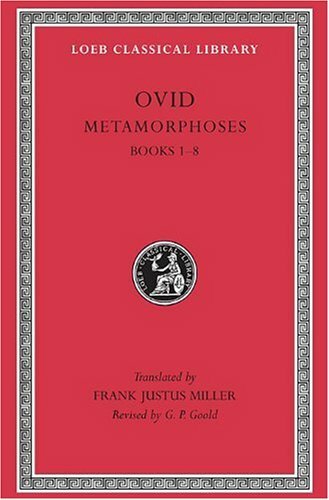 Poetry came naturally to Ovid, who at his best is lively, graphic and lucid. The Loeb Classical Library edition of Ovid is in six volumes. shape. Ovid was admired and imitated throughout the Middle Ages and Renaissance. Chaucer, Spenser, Shakespeare, and Jonson knew his works well. His mastery of form, gift for narration, and amusing urbanity are irresistible.